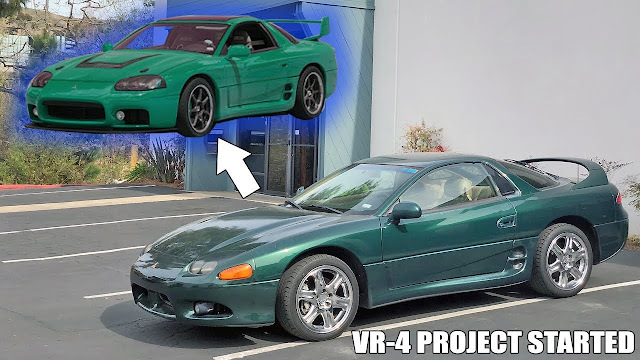 WATCH: TURNING A $5,000 MITSUBISHI INTO A $10,000+ MITSUBISHI! Check out Rick's new ride. A Mitsubishi VR-4 he managed to find for $5,000! Watch and follow the build as we take the value over $10,000! Be sure to check it out.